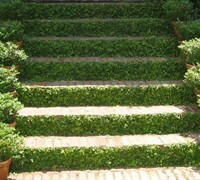 Are the paths through your yard boring? 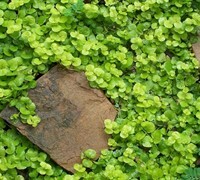 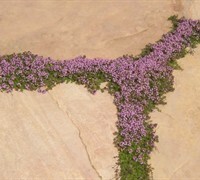 Tired of pulling weeds between your pavers and stepping stones? 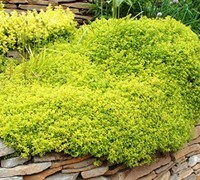 Need to dress up the edge of your pond? 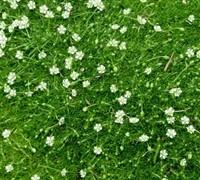 Fed up with your high maintenance lawn? 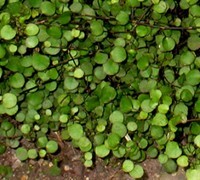 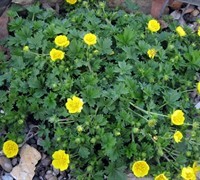 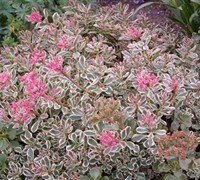 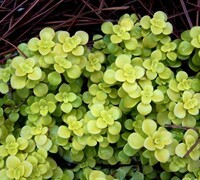 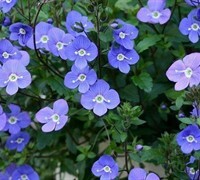 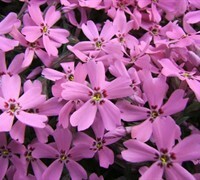 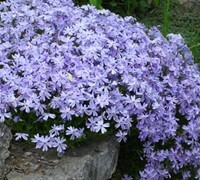 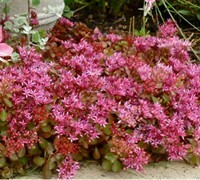 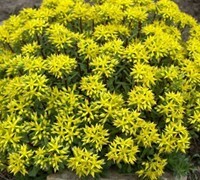 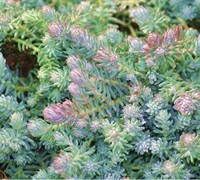 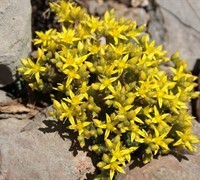 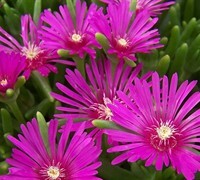 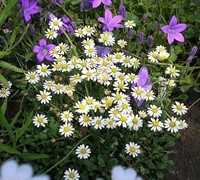 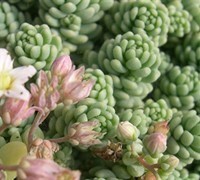 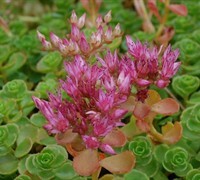 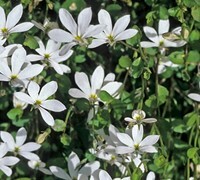 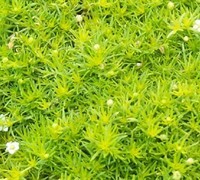 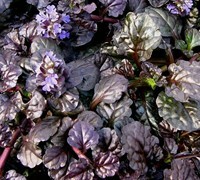 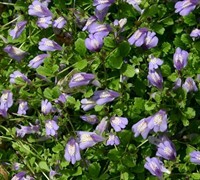 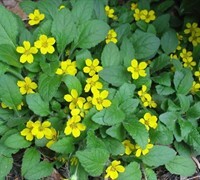 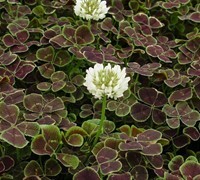 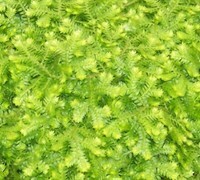 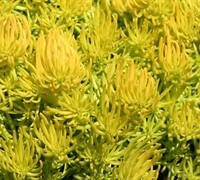 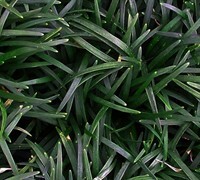 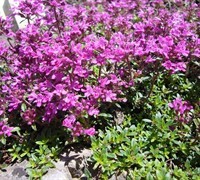 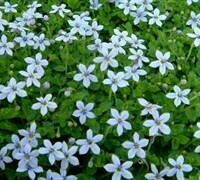 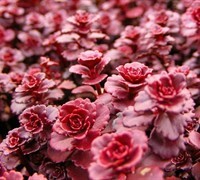 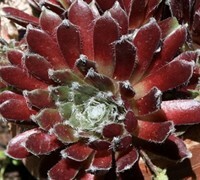 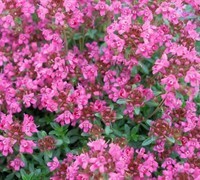 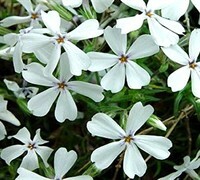 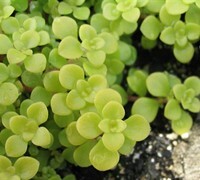 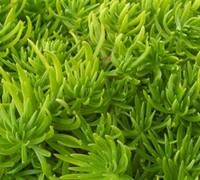 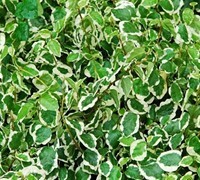 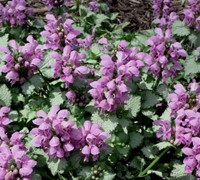 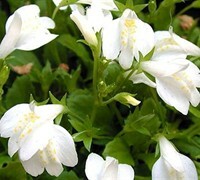 These are low-growing plants that are perfect for pathways, patios, ponds, lawn substitution, and childrens play areas. 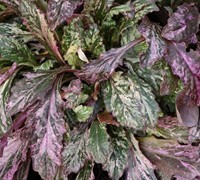 Buy stepable plants from ToGoGarden.com and well ship high quality, container-grown, fully rooted plants to your front door that are ready to plant and augment.